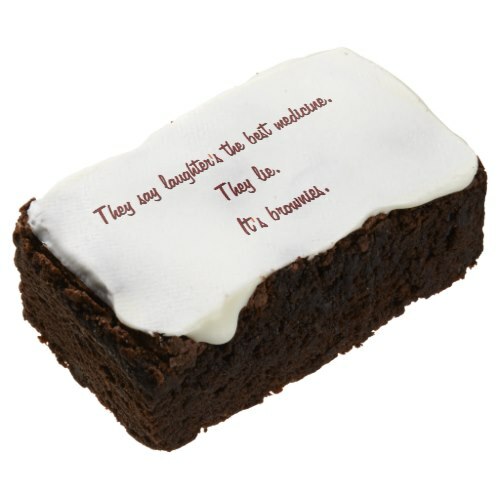 Funny, humorous, freshly baked, custom fudge brownies, glazed in a delectable white chocolate flavored icing - as the quote states, these are the prefect medicine for any ailment. These yummy, custom brownies, are made the same day they ship, and stay fresh for up to 2 weeks. Each is individually wrapped, and is the size of a business card. The funny quote makes these a fun dessert for parties, get togethers, family dinners. 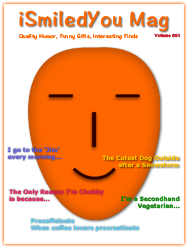 A great, fun gift for friends and family, for birthday, wedding, anniversary, thanksgiving, holidays, christmas, and more.